Mystery, Romance, Humor, Nonfiction, Action & Adventure, Thriller… today’s featured books have a little something for everyone! 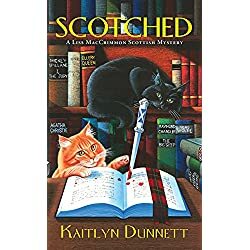 Liss MacCrimmon, purveyor of all things plaid at the Moosetookalook Scottish Emporium in Maine, can’t wait to cozy up to the town’s first annual mystery book conference. The outlook seems very bonnie indeed for all the local businesses, including her fiancé’s family-owned hotel. But when a reviewer with a grudge takes a swan dive off a scenic lookout, Liss discovers the crime scene bonanza a bit too real. 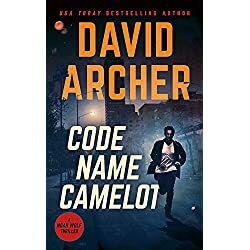 With a conference full of potential suspects–from a famous actress-turned-bestselling author to her power-broker agent, to an overextended events coordinator with plenty to hide–it will take a killer instinct to figure out which writer belongs in the true crime section… before the murderer pens The End for another innocent victim. 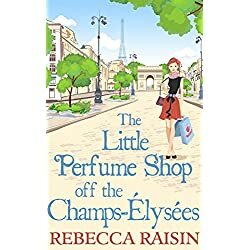 Del has the romance of Paris to sweep her away from her worries, but as the competition heats up, so does her desire for that which she cannot have! If only the dashing owner Sébastien didn’t smell so seductive, look so handsome and make her heart flutter like it never has before. With everything on the line for her future, can Del really let a little attraction get in the way of securing her dreams? 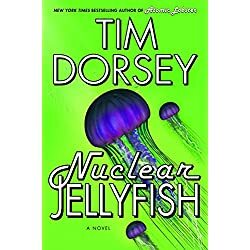 Tim Dorsey’s outrageously zany, gleefully violent, and uproariously funny Nuclear Jellyfish marks the triumphant return of lovable, thrill-killing Florida historian and tireless civic booster Serge A. Storms. Serge has returned! That loveable collector of trivia, souvenirs, and murder methods is back with a new A-Tour of Florida. And this time he’s out to set the record straight! After realizing her coworkers at a high-profile restaurant in NYC will never appreciate or respect her, Charlie Garrett allows her ex-boyfriend, Avery Michaels, to convince her to work for him as executive pastry chef at his new Seattle hotspot, Thrill. 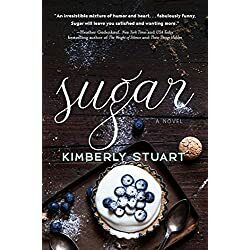 She’ll have her own kitchen, her own staff—everything she ever wanted professionally. In a world of sound bites, deliberate misinformation, and a political scene that is colored by the blue versus red partisan divide. How does the average educated American find a reliable source that’s free of political spin? 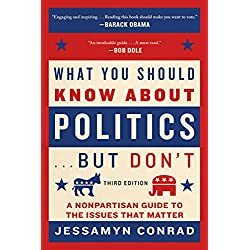 What You Should Know About Politics… But Don’t breaks it all down, issue by issue, explaining who stands for what, and why—whether it’s the economy, income inequality, Obamacare, foreign policy, education, immigration, or climate change. If you’re a Democrat, a Republican, or somewhere in between, it’s the perfect book to brush up on a single topic or read through to get a deeper understanding of the often mucky world of American politics. This is an essential volume for understanding the background to the 2016 presidential election. But it is also a book that transcends the season. It’s truly for anyone who wants to know more about the issues, which are perennial issues that will continue to affect our everyday lives. To most of the people of Longely, New York, St. Paddy’s Day means good food, great music, and plenty of Guinness. 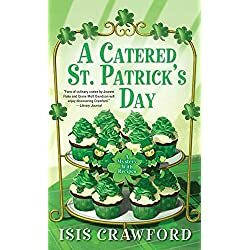 But when the lifeless body of Mike Sweeney floats to the top of a vat of green beer, it looks like the luck o’ the Irish has just run out. 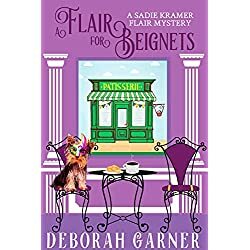 Unfortunately for the Simmons sisters, Bernie and Libby, the number one suspect is related to one of their very best catering customers, the pampered and powerful Bree Nottingham. 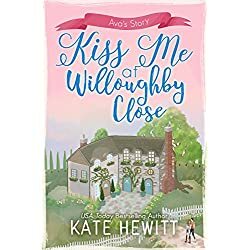 When Bree visits A Little Taste of Heaven to beseech them to clear her nephew’s name, they just can’t say no. But the more information Bernie and Libby stir up, the more Duncan Nottingham looks like a killer. For Bernie and Libby, the situation is deadly and in danger of boiling over. And they can’t count on good old Saint Pat to drive out the snake in their midst…they’ll have to do it themselves, before a murderer strikes again. After witnessing the murder-suicide of his parents as a child, Noah suffers from a form of PTSD that has left him without emotion, without a conscience and without the ability to function as a normal human being. Instead, he learns to watch others around him and mimic their behaviors, in order to conceal the fact that his mind operates more like a computer that he has spent years programming. That program is what allows Noah to pass himself off as normal, by establishing parameters of right and wrong that are completely inviolable to him. Finally, Noah finds structure in the U.S. Army, and becomes an excellent and exemplary soldier, but when his self-imposed programming is put to the test by the murderous acts of the superior officer, Noah finds himself quickly made expendable, charged with crimes he did not commit and facing the possibility of execution. Sometimes, though, things are not all as they seem to be, and Noah is offered one chance to save himself. It was his disability, his lack of emotion, that made him the soldier he had become. Now, an ultrasecret organization known as E&E wants Noah’s talents, offering him a chance to survive… As the most deadly assassin the world has ever known. 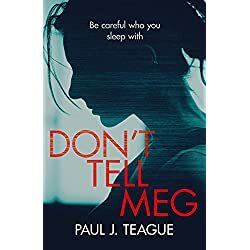 He thought that nobody would ever discover what he’d done with Ellie… but he didn’t know who was listening in the room next door.